Cornish Law LLC provides individuals and businesses with quality legal services from day-to-day legal guidance to the resolution of complex commercial disputes. We work tirelessly to achieve our clients’ goals and reach favorable outcomes in legal matters. Our clients can rely on our expertise and knowledge to effectively and efficiently determine a resolution to their legal matters. We strive to be responsive to the needs of our clients by making sure they are fully informed and involved in all decisions affecting their matters. Through hard work, close attention to the details of the law and evidence, coupled with the knowledge and experience we have gained over the years, Cornish Law LLC is poised to earn a reputable record of success on behalf of our clients. Cornish Law LLC serves local, regional, and statewide individual and business interests in a wide array of legal areas and industries. We are committed to provide proactive legal services to individuals, as well as major multinational, public, and private corporations, Fortune 500 companies, banks, worldwide insurers, and family and emerging businesses with Louisiana legal matters. 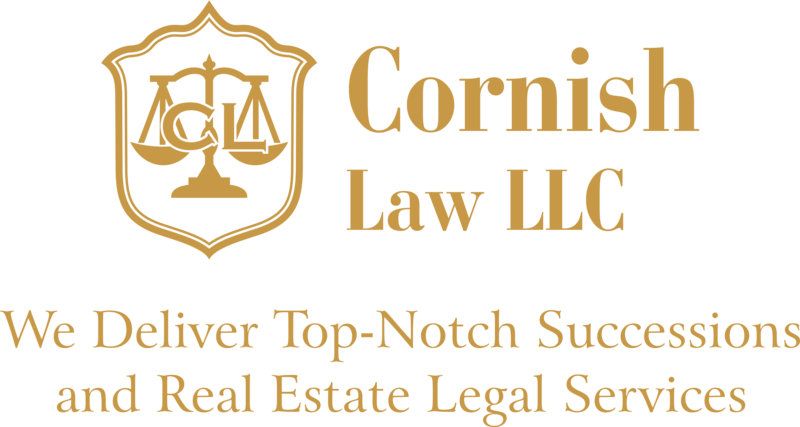 Cornish Law LLC has worked alongside top real estate transactions lawyers and within city government to bring unique and widely sought legal services that represent the interests of its clients. Express Title LLC is Cornish Law’s in-house title insurance agency for commercial and residential closings. Our attorneys provide quality services for acquisitions, financing, construction financing, multi-family, agriculture, retail, and industrial properties. 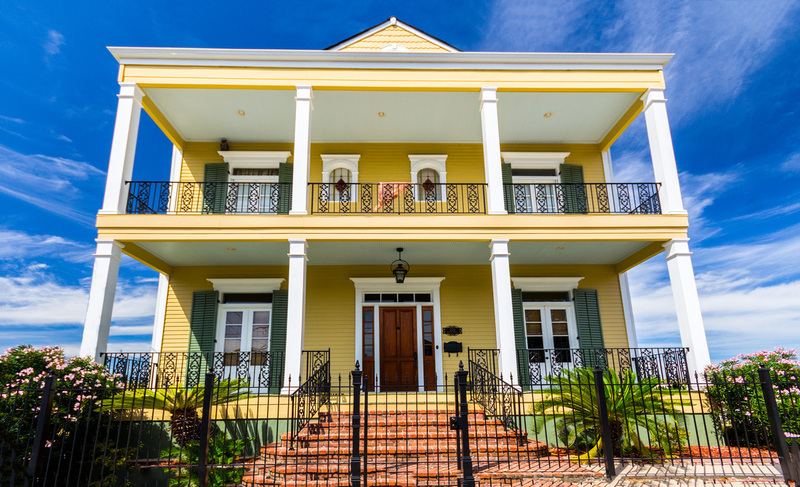 We will assist you in completing your real estate transactions in a prompt and courteous manner whether you need assistance with the purchase of your property or assistance with any other types of transactions such as donations, exchanges, transfers, or tax deferral 1031 exchanges. Cornish Law and Express Title provide legal and transactional services to meet its clients’ needs for one-time transactions, ongoing legal consultation, and complex litigation.